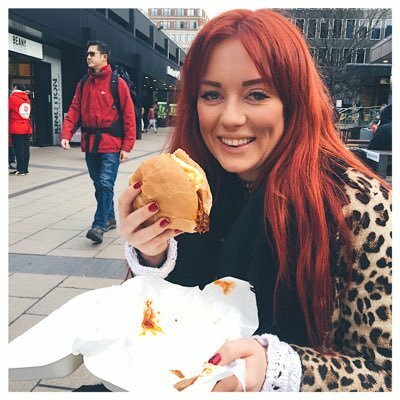 One of my favourite recipes on the blog, isn’t actually one of my own. 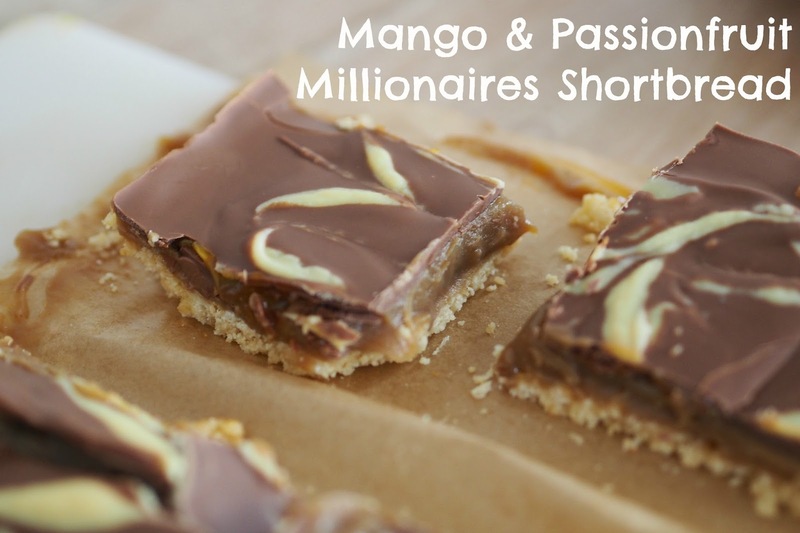 It’s the fabulous Flick’s and you’ve probably read it – it’s the Raspberry Millionaire’s shortbread recipe. 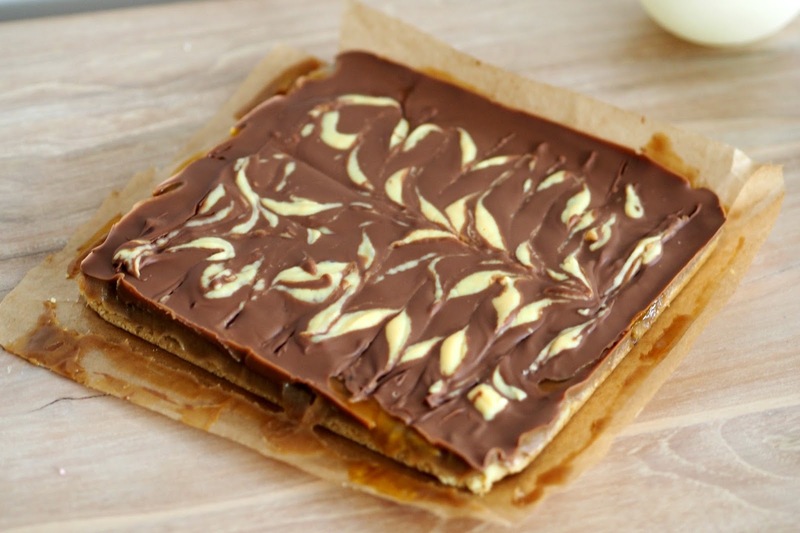 Millionaire’s shortbread has always been a favourite of mine. 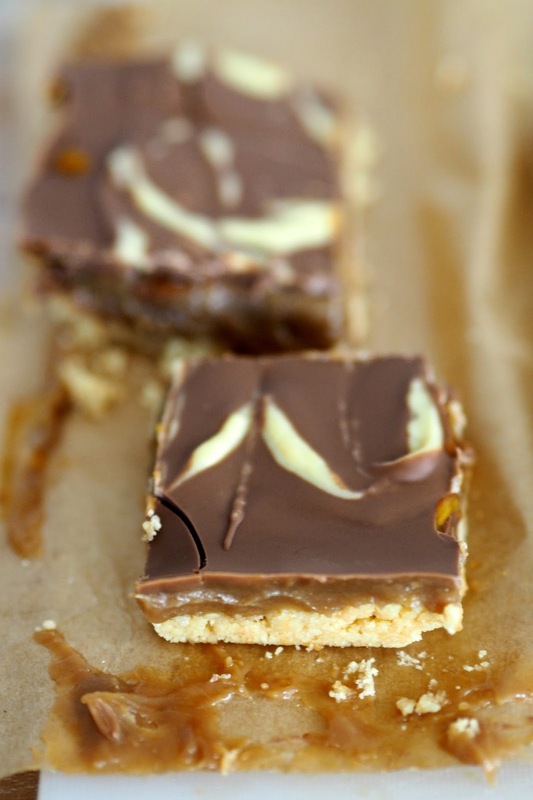 Rich chocolate, sticky caramel and crumbly biscuit – what’s not to love? Feeling inspired by Flick’s recipe, I decided to experiment with different flavour combinations and decided to create a mango and passion-fruit shortbread. Wow. It’s pretty bloody good. It’s a time intensive recipe this so I’d save it for a Sunday afternoon but I promise the results are well worth the effort. I admit I'm no baker so my creation might not be too pretty, but they taste pretty good! 8. 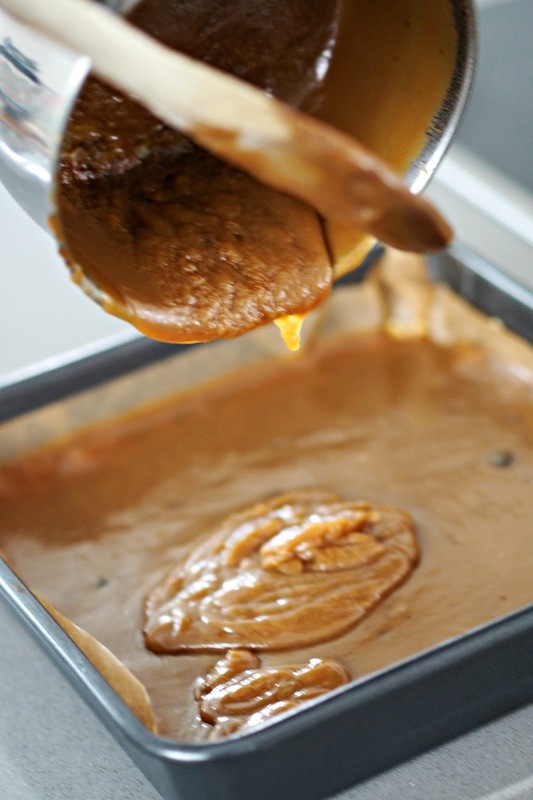 In vertical lines, pour the white chocolate sauce over the top. Use a pick or knife to run lines through the white chocolate to create desired patterns, working quickly, before returning the entire thing to the fridge for yet more chilling.